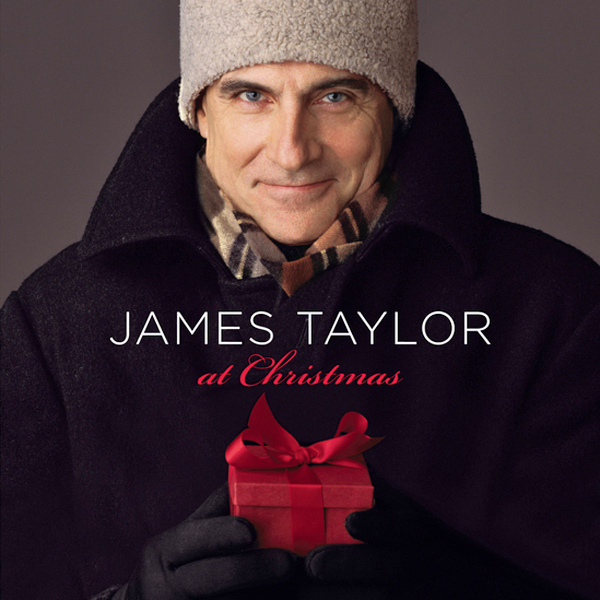 James Taylor At Christmas is a collection of 14 holiday favorites recorded by James throughout the years. 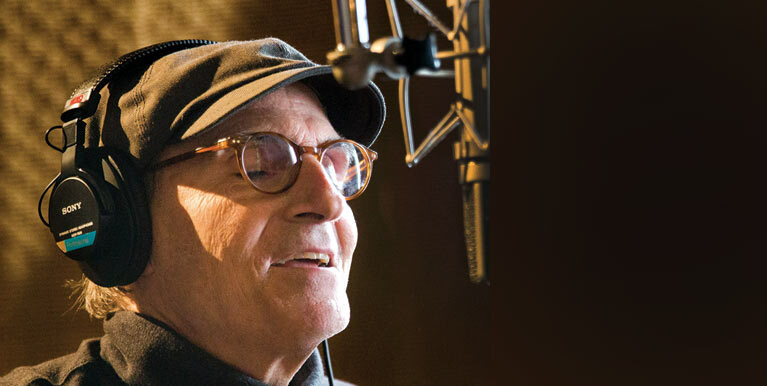 The album features “Mon Beau Sapin,” a French rendition of “O Christmas Tree” arranged by James, Dave Grusin and Larry Goldings, which is only available on this collection. The album also includes a moving version of “Here Comes the Sun,” recorded with cellist Yo-Yo Ma plus 12 other timeless holiday classics. James: Beautiful, what’s your hurry? Natalie: Say, what’s in this drink? James (spoken): What you doing with your coat? You don’t need your coat. What you putting your coat on for? It’s warm in here. Natalie: But don’t you see? James (spoken): As a friend you…you must stay and..and warm up by this fire a little bit. Let me get you some…a hot toddy or something. Natalie (spoken): Well I don’t think I can. I mean my mother will worry about me. James (spoken): People are so suspicious. It’s just innocence suggesting you stay warm and keep yourself healthy that’s all. It’s nippy out there. It’s cold. James (spoken): It’s a perfectly nice drink. As to the lowly manger? To welcome in the stranger. To ease the soul that’s aching? And heal the heart that’s breaking. Fast, the night is fading. To where the stranger’s waiting? What good and worthy treasure. To lay their hearts before him. For they are asking for him.